Unfortunately Foodora is closing down in Australia on 20 August 2018. Click one of these links for other delivery options! 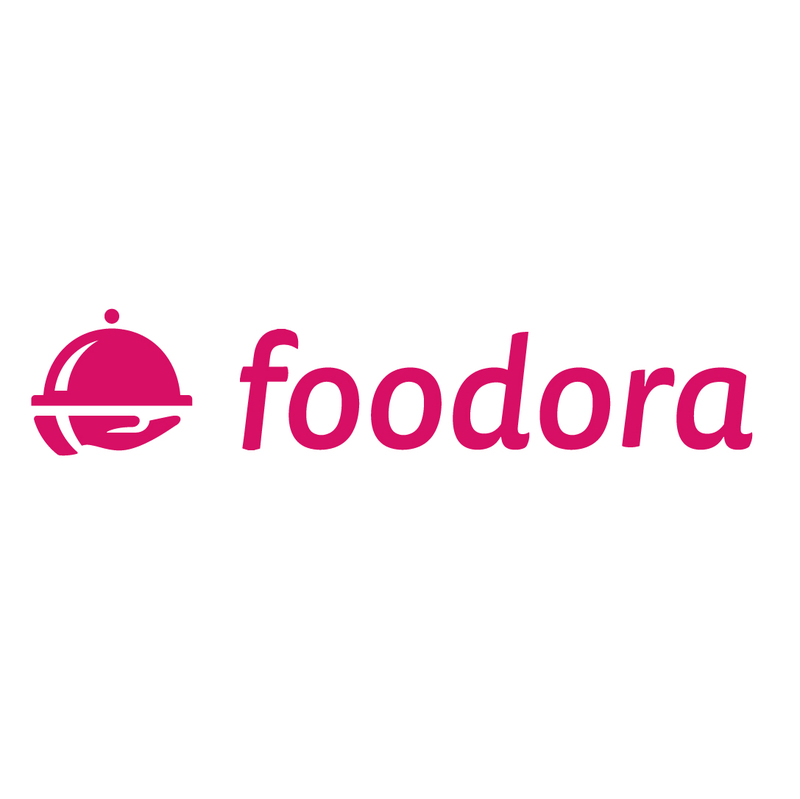 Foodora is one of the world’s leading food delivery providers, that enambles customers to roder from their favourite restaurant and get their food delivered within 30 minutes to their place of work. They have thousands of restaurants across Australia, including world faMous Din Tai Fung, Mamak, Papparich and many many others! They bring your order, direct to your door through their network of drivers across the country. They also take care to ensure excellent customer experiences, from the user friendliness of their website to ensuring that the drivers are friendly. One thing exclusive to them is that they also accept pickup orders – that means you can order in advance, and pick up at your favourite restaurant. Best of all, you’ll save on the delivery fee and get your food hot and fresh as the restaurant makes it! This is something that their major competitors don’t have. Foodora only accepts card payments, including the leading credit card providers such as Mastercard, Visa and American Express. 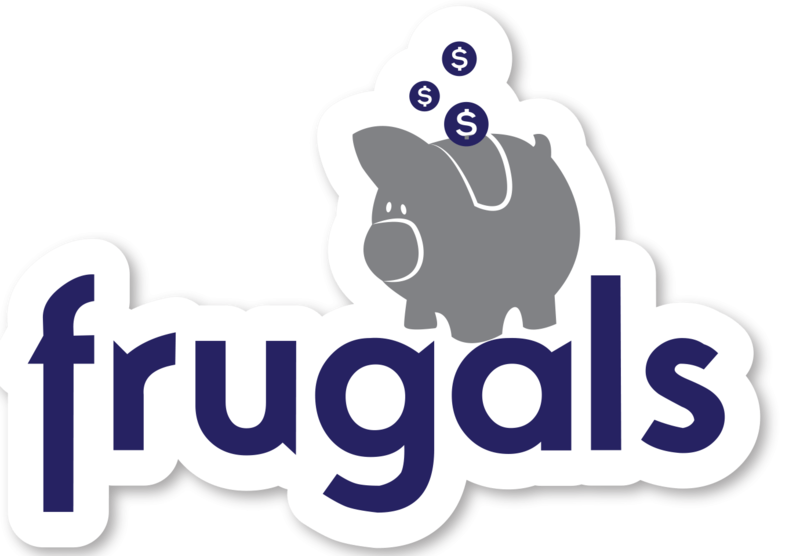 In addition, they also accept PayPal – which means you can pay with your PayPal balance or even link it to your bank account for extra convenience! So no matter how you choose to pay, you’ll find an option that suits you.